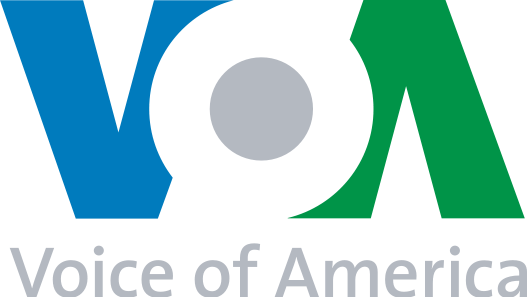 Act for Sudan co-founder Martina Knee was interviewed by Voice of American regarding AFS campaign opposing the upcoming visit of Sudan’s Nafie Ali Nafie. WASHINGTON, D.C. — A U.S. Congressman and activists have criticized the White House for inviting a Sudanese presidential aide Nafie Ali Nafie, who is accused of human rights abuses, to Washington for talks. The letter said Nafie had opposed the 2005 peace agreement that ended the decades-long civil war in Sudan, and was against allowing U.N. peacekeepers into Darfur. “I just don’t think that the United States government ought to be meeting with people who have been identified with the activities that he’s been identified with,” Wolf said. Martina Knee, co-founder of ACT for Sudan, an alliance of Sudanese and U.S. activists advocating for “an end to genocide and mass atrocities in Sudan”, called the visit a betrayal of Sudanese people everywhere.